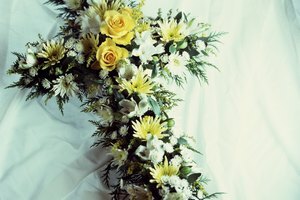 What Is Proper to Send to a Family After the Death of a Loved One? 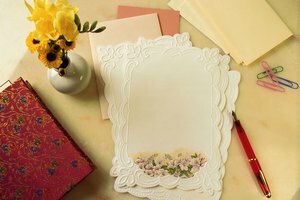 What Is Proper Etiquette for a Thank-You Note on Receiving a Sympathy Card? A simple note of thanks will do. 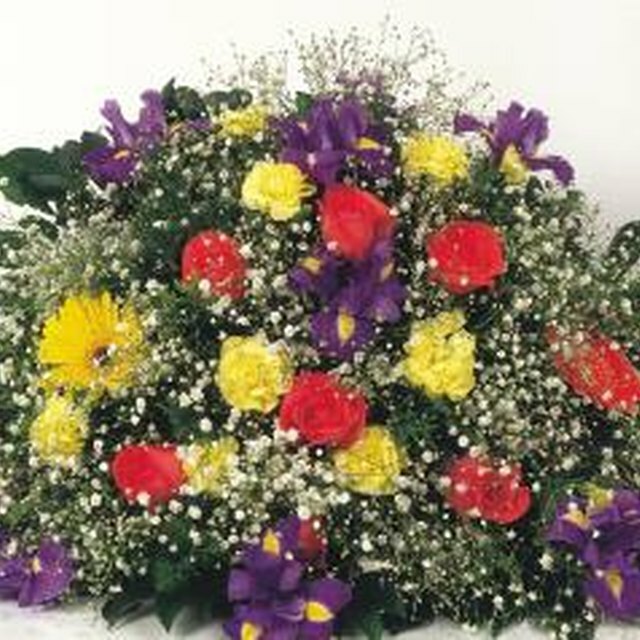 When a loved one passes, there is often an outpouring of support and sympathy to the family. 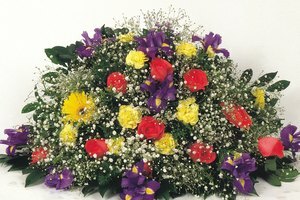 Some will send cards, flowers, donations or personal notes of sympathy. According to Emily Post, anyone who sends a personal note of sympathy should receive a thank-you note in return, as well as those who made monetary or physical donations. Those who have sent a signed greeting card or an email of sympathy do not need to receive a personal note of thanks. The message doesn't need to be long. It should say something like, "Thank you for your kind words during our time of sadness." 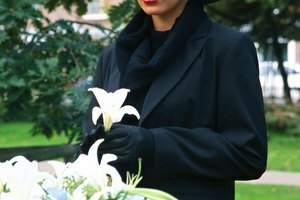 It's best if the message comes from the person most closely related to the deceased -- the wife in the case of a husband's passing, for example -- or from the person most closely related to the person who sent the original note of sympathy, such as a daughter thanking a college friend who sent condolences upon her mother's death. 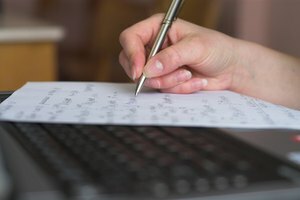 If the person is overwhelmed and cannot commit to writing all the thank-you notes, someone else close to that person can write the thank-you. What Is Proper Etiquette for Sympathy Acknowledgements? McCormick, Maggie. 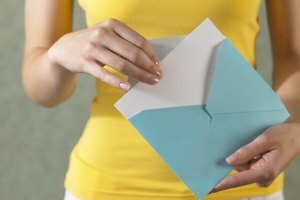 "What Is Proper Etiquette for a Thank-You Note on Receiving a Sympathy Card?" Synonym, https://classroom.synonym.com/proper-etiquette-thankyou-receiving-sympathy-card-9095.html. Accessed 18 April 2019.